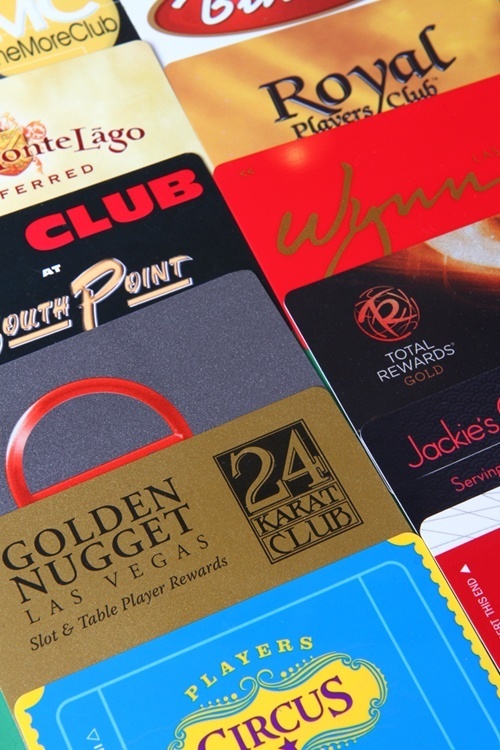 If you’re like us, you have a serious surplus of casino loyalty club cards. Yes, some of these ideas ruin your cards. Don’t worry, the casinos will make more. Here’s a trick that’s convenient and a money-saver. 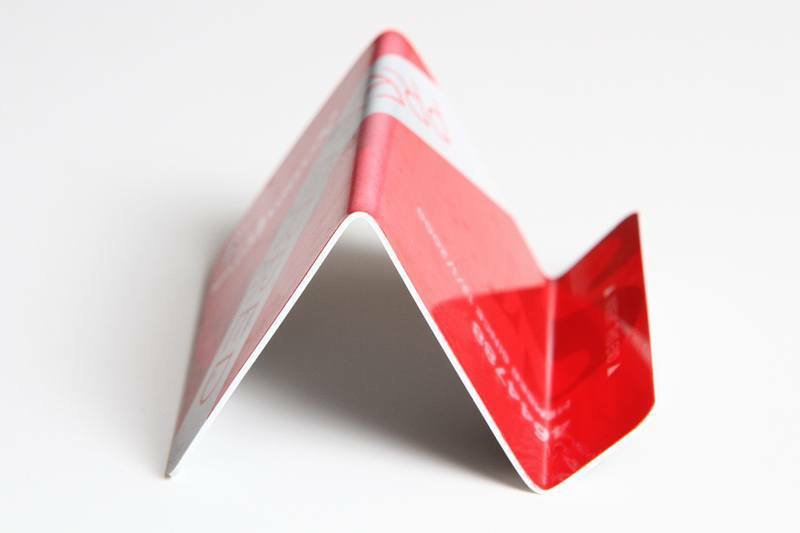 Just make a couple of bends in your card, and you’ve got a handy iPhone stand, perfect for multimedia viewing on the fly. If you think these ideas are going to get better as we go along, you are sadly mistaken. Why waste money on cell phone accessories when you can waste it on lap dances and gambling instead? 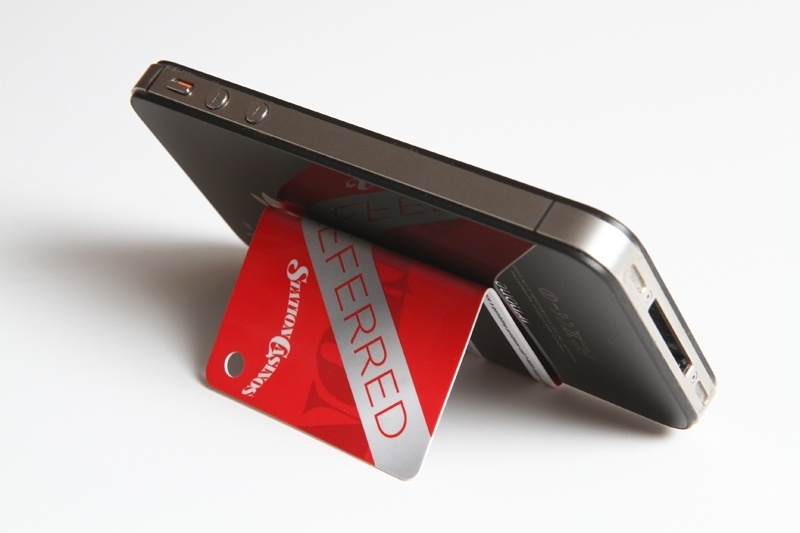 The players club card smartphone stand is adjustable, too. Just change the angle of the bends. This isn’t rocket science. Bonus alternate use: Gambling-themed business card holder, anyone? Painter’s tape and edge-painting tools can be a pain, so try this “Why didn’t I think of that?” technique. DIY painting precision, baby. We can call you “baby,” right? You’ve no doubt seen them in high-end restaurants, as servers and bus boys use their “crumbers” (also called “groomers”) to clean tables between courses. 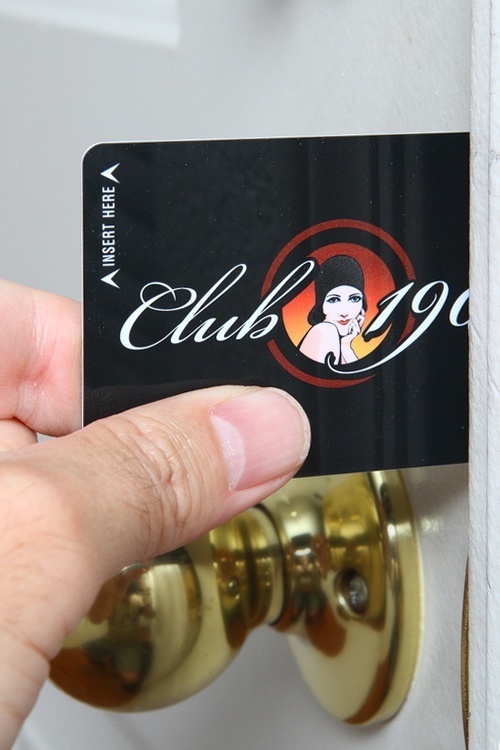 A players club card can accomplish the same task, but without all the pretense. 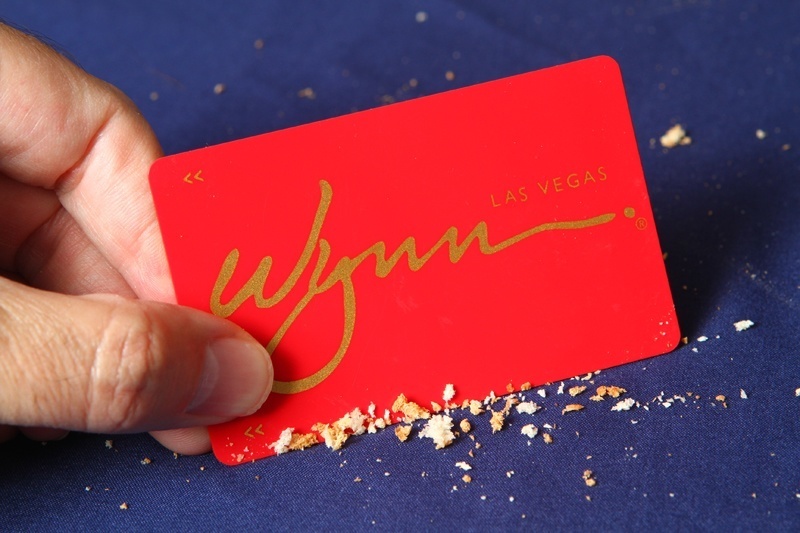 Now, you can feel like you’re at a fancy Wynn restaurant even though you’re eating crackers, at home. If you’re a plucker, no problem, but if you’re a strummer, you’re probably going to need a pick. This handmade pick is great in a pinch, and you can cut out about six from a typical players club card. 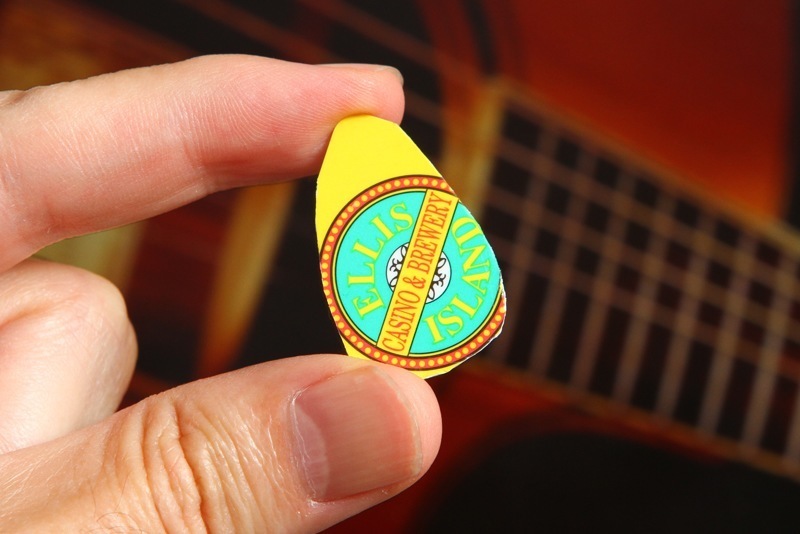 We have clearly never used an actual guitar pick, but you get the idea. You just never know when your enemies might try a sneak attack. With a little practice, and a flick of the wrist, a thrown players card can wreak some serious havoc. Well, at least that’s not mildly disturbing. Of course, you’ll want step-by-step instructions so you, too, can impress friends and loved ones. 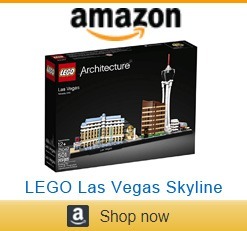 As long as your friends and loved ones are easily impressed, of course. 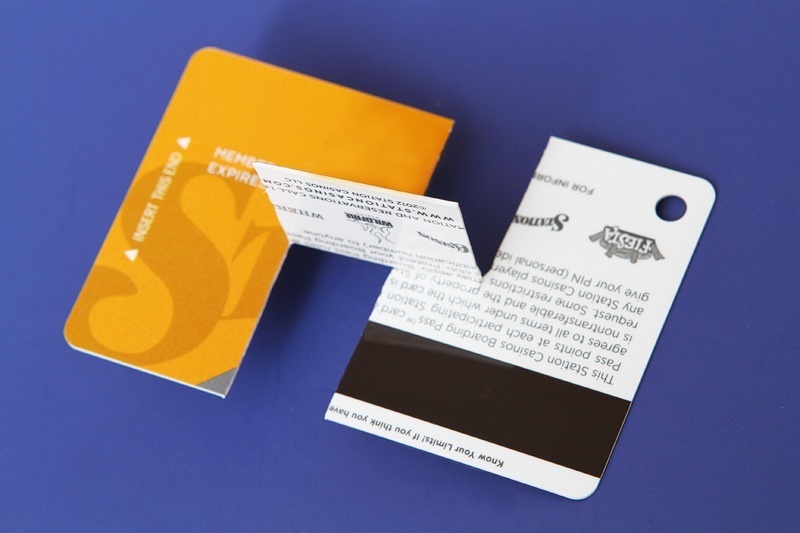 Credit cards have been used to “jimmy” locks for years, and players club cards can serve the same function. Assuming you’re trying to unlock a door from the 1960s. Who is this “jimmy” person, and why haven’t they caught him by now? Try some good, clean fun by affixing a card to your child’s bike with duct tape. 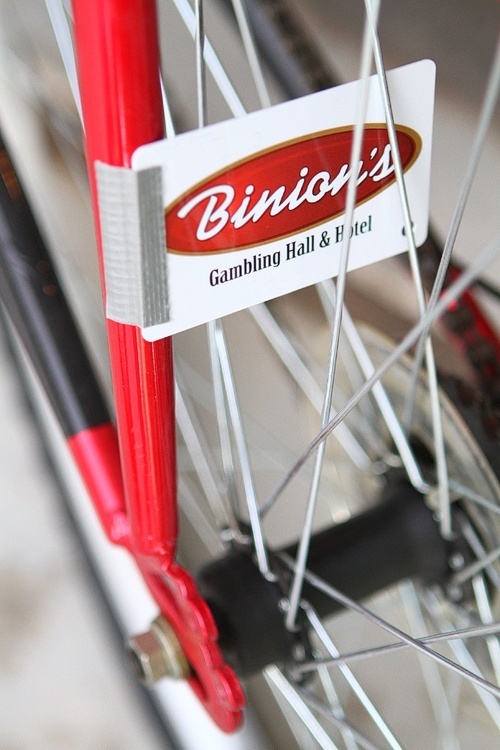 As the spokes hit the card, the bike will sound like a motorcycle. A really lame motorcycle, but that’s beside the point. Yeah, like kids still ride bikes. 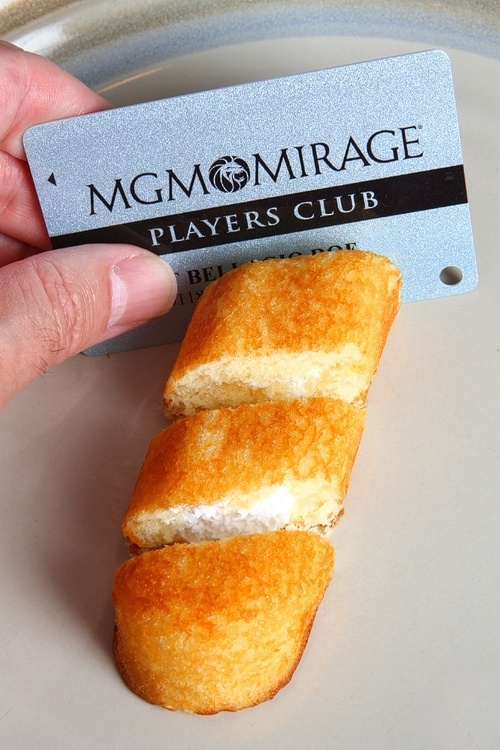 Twinkies are back, and you know you’ll be forced to share, so use your card as a close-at-hand cutter. It works well for regular cakes, too, but we were trying to be topical. Wash the card first! Oh, and there’s an 81% chance it’ll still be useable at the casino. 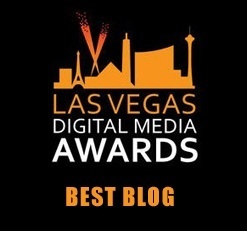 Related: If you ever discover frosting on a slot machine, now you’ll know why. 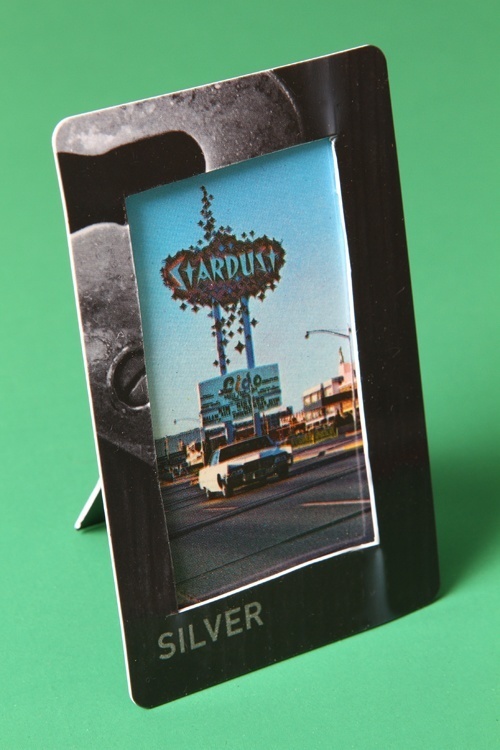 There’s no better way to showcase your Las Vegas memories than a picture frame fashioned from a players card. 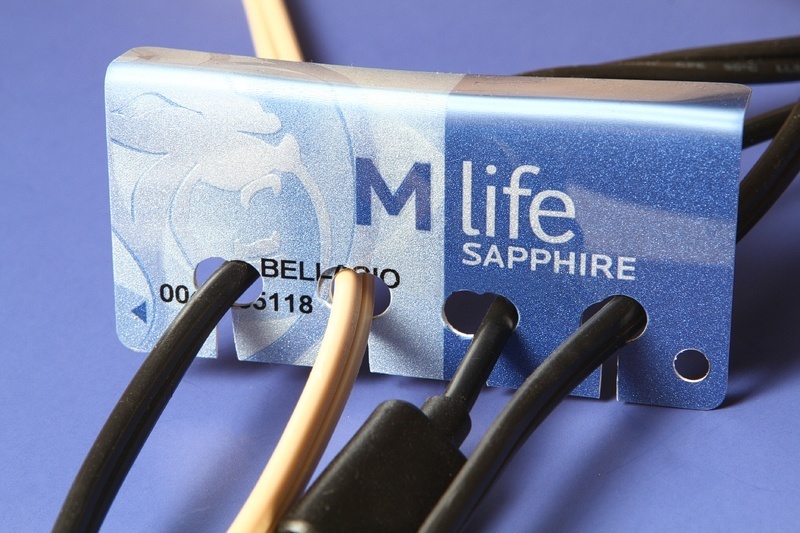 Just use an X-Acto knife to cut out the middle of your card, but be careful. If you lose a finger, suddenly we’re the jerks. We’re actually going to use this. How on Earth did that happen? If you’re really crafty, you’ll want to use the cut-out part of the card as a frame stand (see below). We’re fully aware we need to get a life, thanks. It’s about time you got the chaos around you under control. Those tangled cords are messing with your feng shui, but tranquility can be yours with a few simple alterations to your loyalty club card. Sure, there are many more clever uses for players club cards, but the number “11” has a nice ring to it. 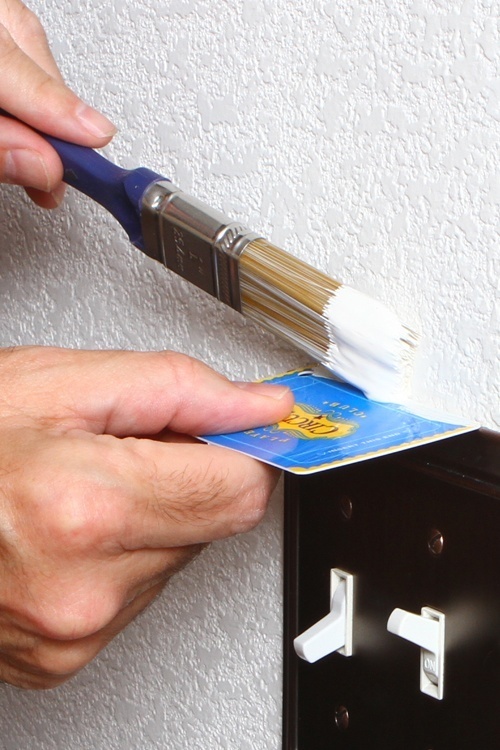 Use your cards to smooth out the bubbles in bumper stickers, to scrape the crud from the walls of an aquarium or the ice from your car windows (probably not in Las Vegas), or even as a caulking aid. If you have other ideas, we’d love to hear them. If you think ours are stupid, please keep it to yourself. 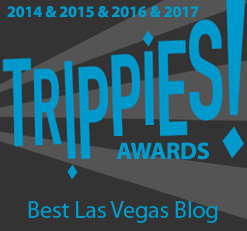 This entry was posted in Las Vegas, Las Vegas Casinos, Las Vegas WTF on August 27, 2013 by Scott Roeben. Ice scraper. If you live somewhere in which your windshield needs to be scrapped off a handful of times a year, why waste money that could be better spent on gambling or booze on one from the auto parts store? 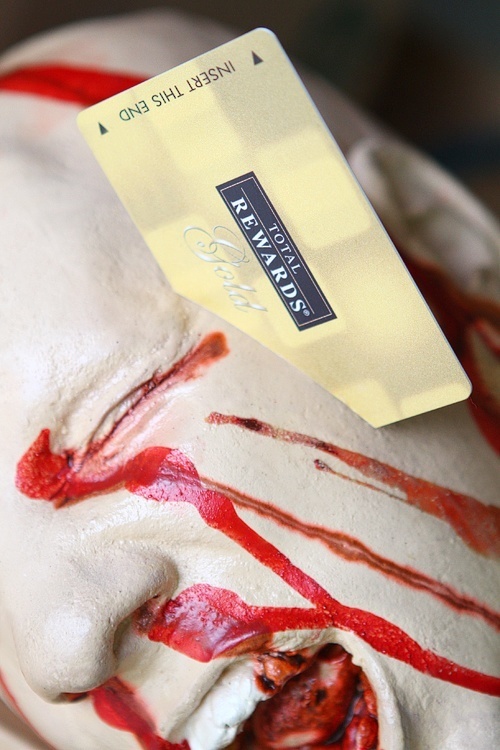 I have actually used my Total Rewards card as an ice scraper. That was the most that thing has ever done for me. That’s a good one. 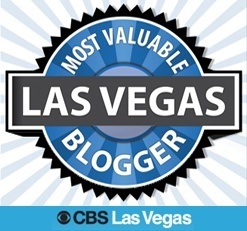 We had it in our original post, but it felt weird talking about scraping ice in Vegas. We added it back in, thanks. They’re perfect for caulking, if you want to change the profile, just trim to the shape you want! I have used one of my player’s card to scrape crud off kitchen surfaces. 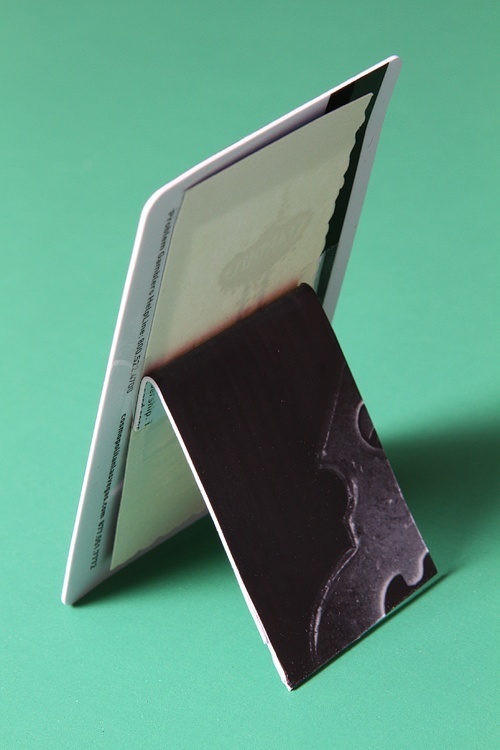 Spray some glass surface cleaner and scrape the surface clean with a card !